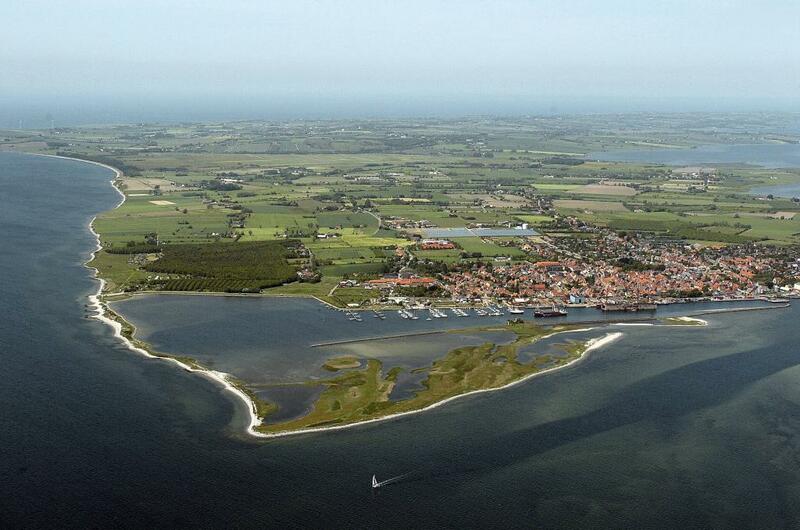 This summer school will take place in Marstal on the island Ærø. Click here for map. Download the summer school poster! The summer school is organised in collaboration between The Image Group, Department of Computer Science, University of Copenhagen, the Image Analysis and Computer Graphics section, DTU Compute, Technical University of Denmark, the ITMAN graduate school programme at DTU Compute, and the PhD School of Science University of Copenhagen. Please send a email to Jacob S. Vestergaard with the title, a pdf of your poster and 1-2 teaser slides in pdf no later than Friday August 9th. The poster will be put on this homepage and the poster teasers compiled and ready for the summer school.